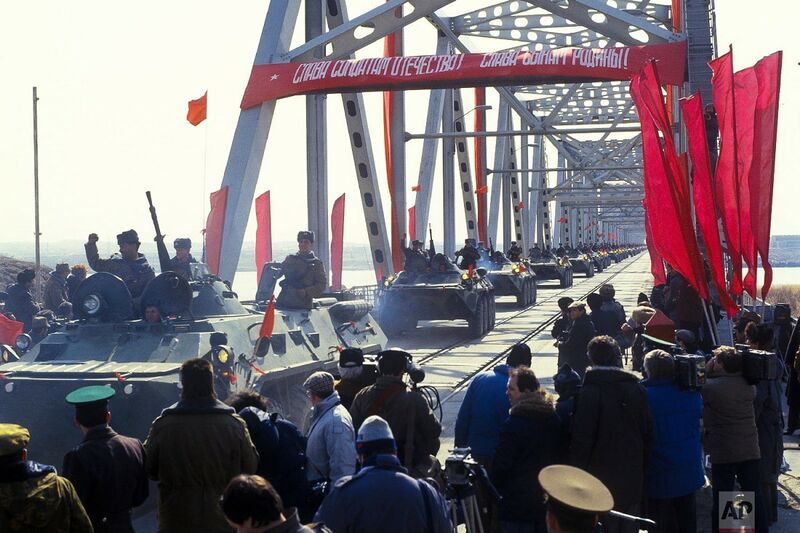 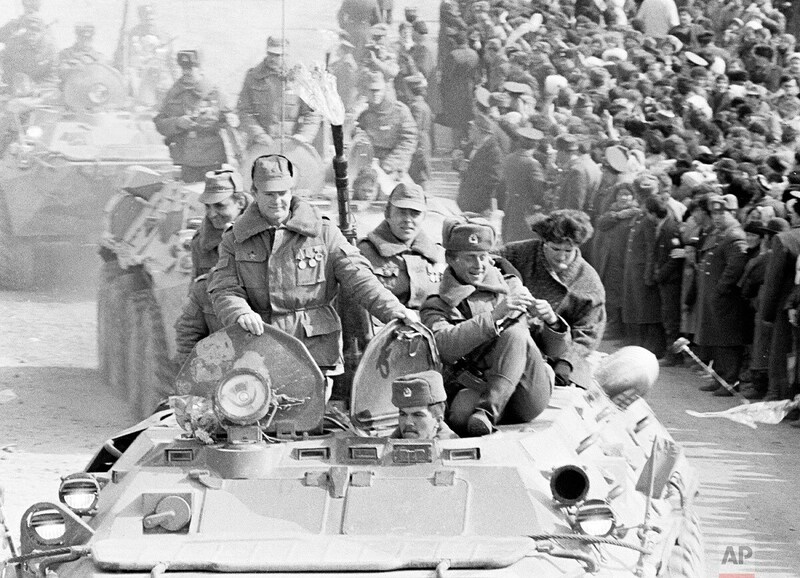 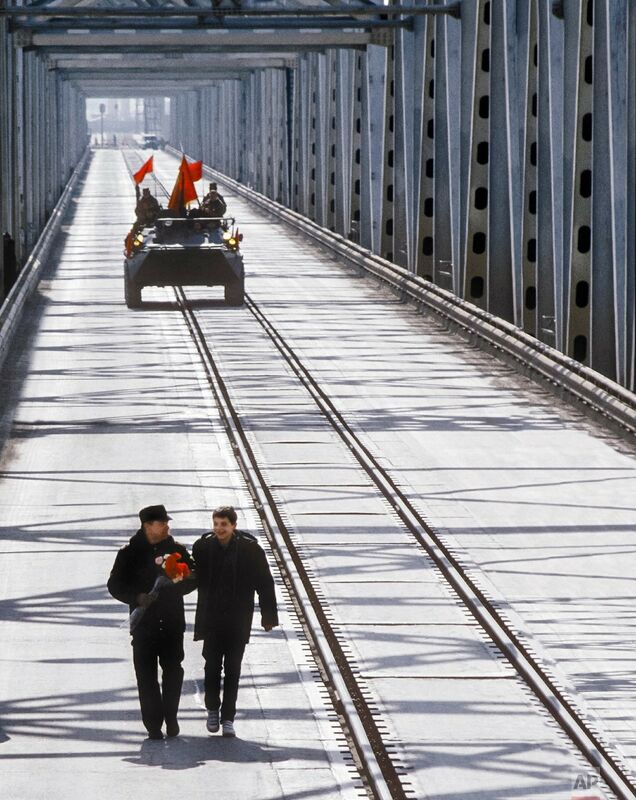 When the last Soviet tanks rumbled back home across a bridge on the border with Afghanistan 30 years ago, the withdrawal was hailed as a much-anticipated end to a bloody quagmire. 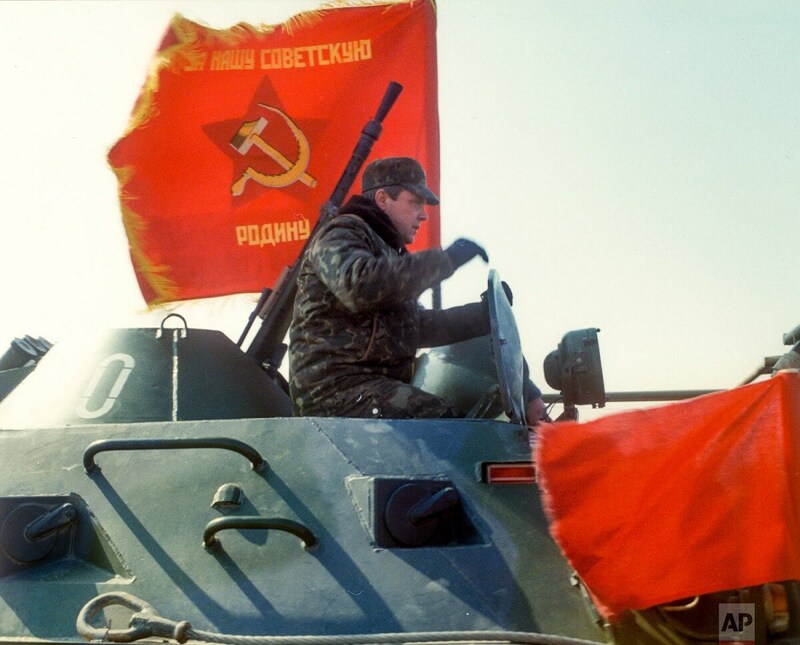 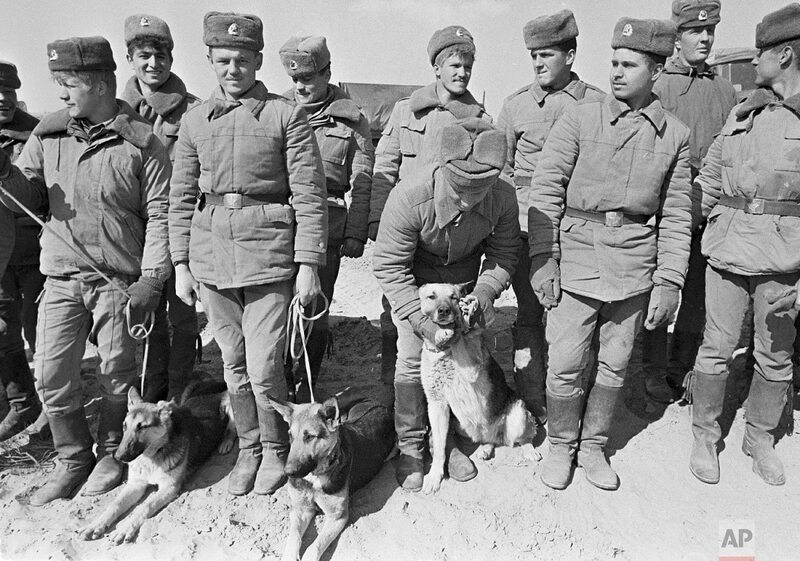 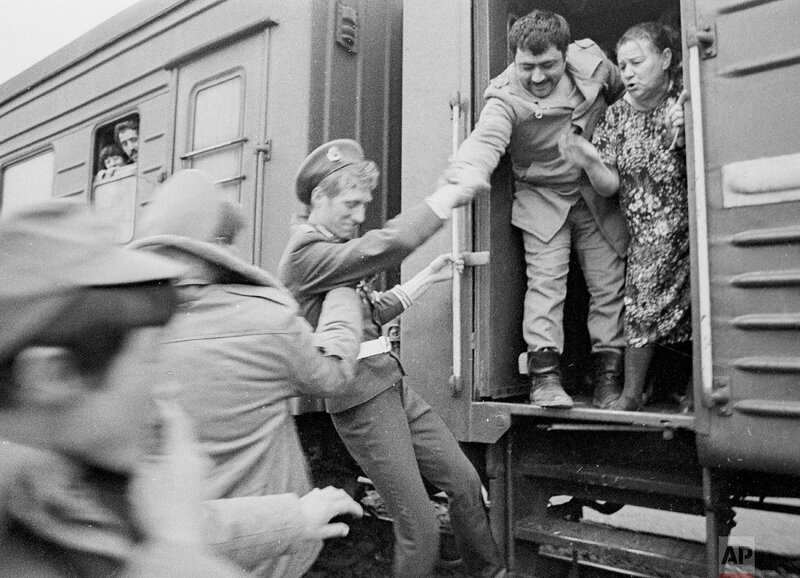 Since then, Moscow's view of the war has changed radically. 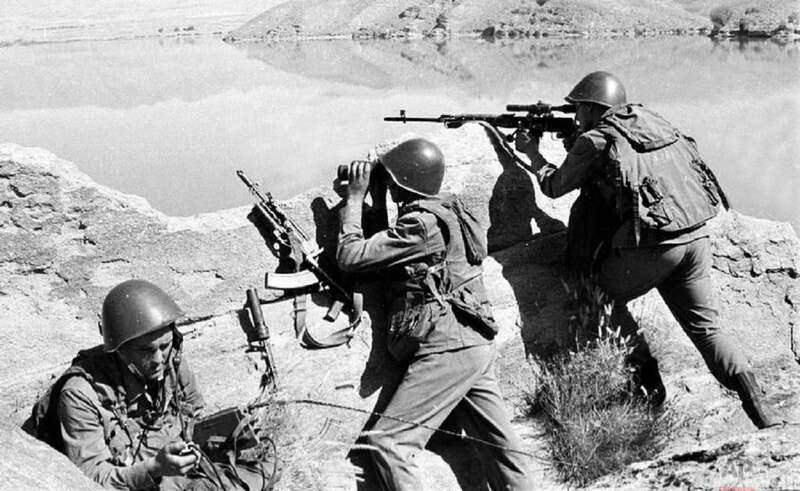 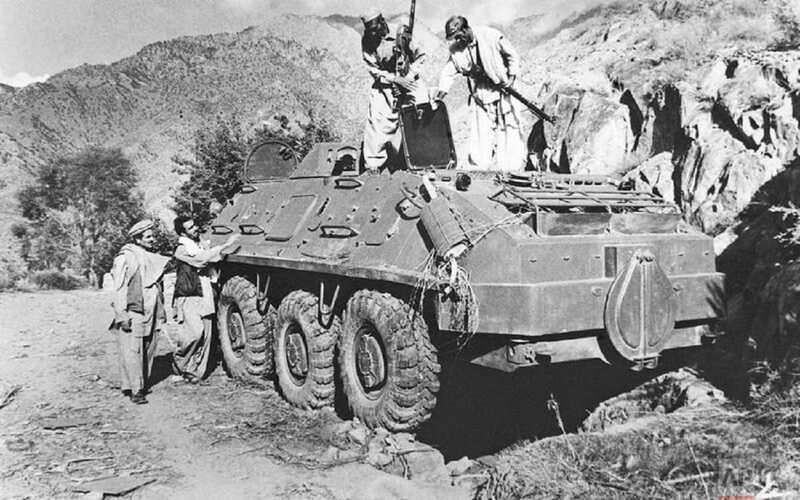 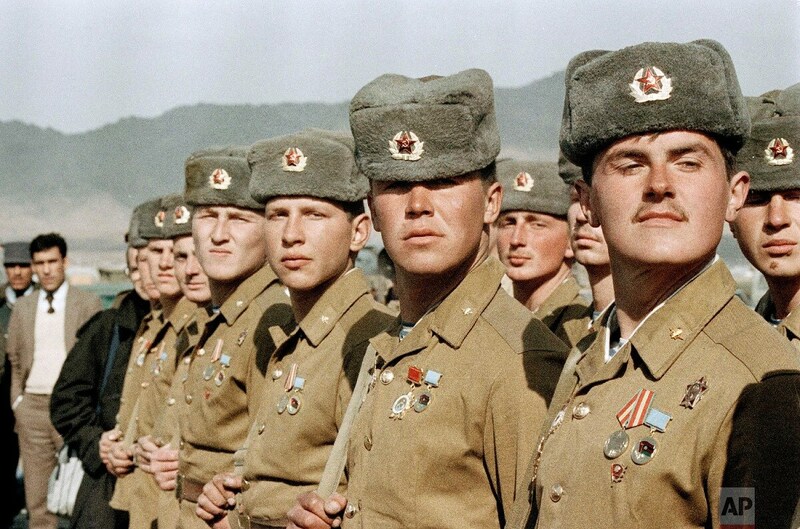 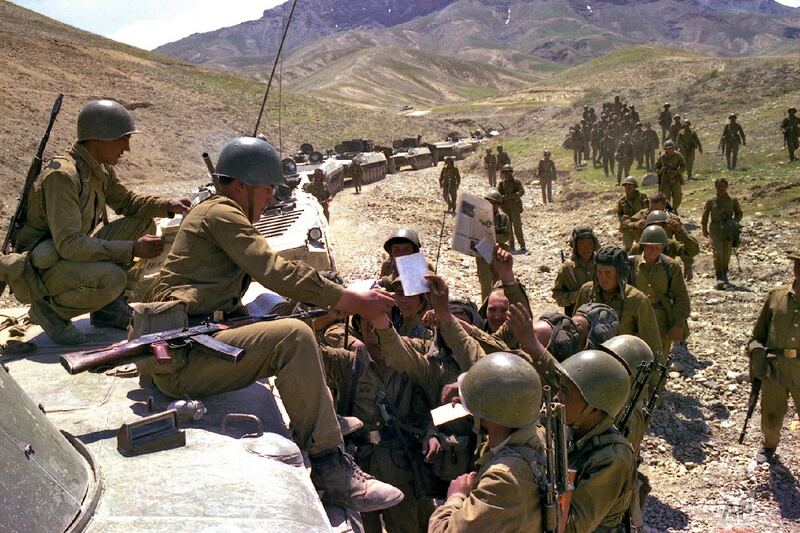 Many see the 10-year Soviet war in Afghanistan as a necessary and largely successful endeavor. 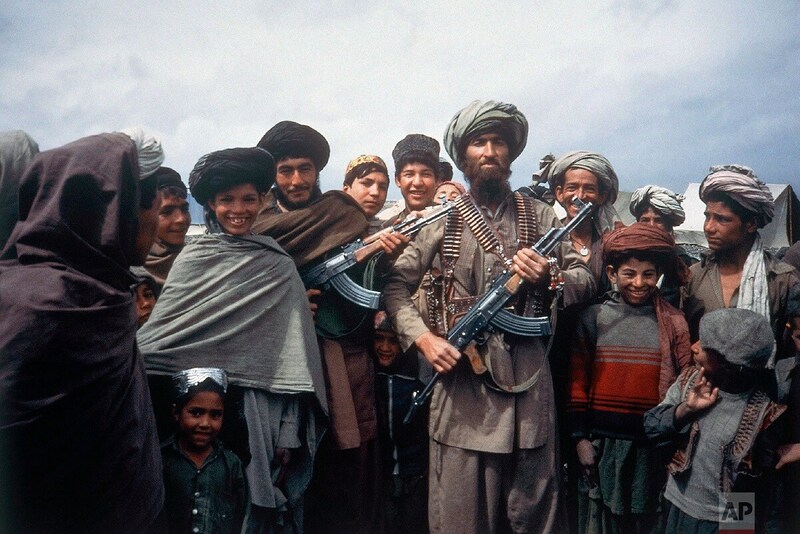 Just like the ongoing Russian campaign in Syria, the Afghan war is widely perceived as a legitimate action against US-backed militants.